I consent to having Whitehouse Funeral Service use this information to contact me whilst processing this enquiry. 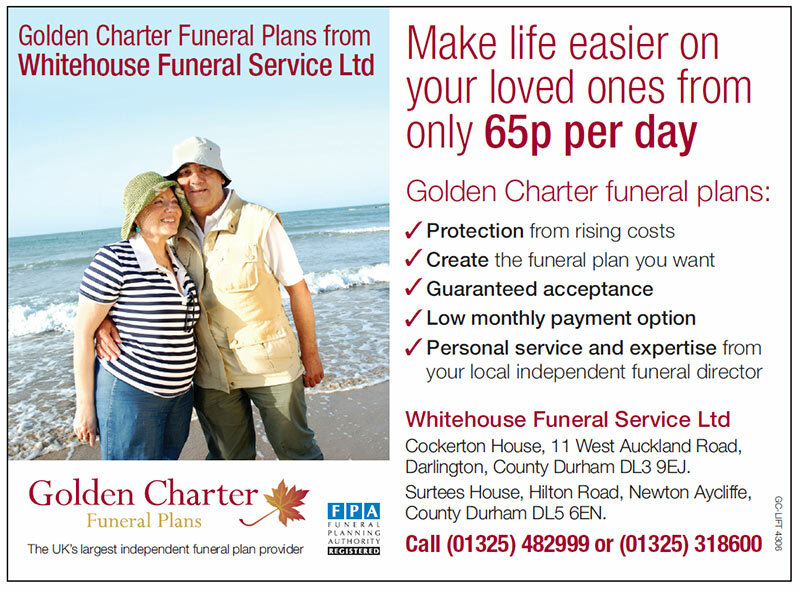 Cruse Bereavement Care – For a little extra help at a difficult time. Counselling Directory – Find a local bereavement counsellor to help you and your family. Family Wills – The personal approach to arranging a will. Can't thank you all enough for the way you looked after my dad and family amazing. Today we had my Brother In Law Pete's funeral. From the beginning we had an excellent service. Nothing was too much trouble. The whole experience was first class. Thanks to John and his drivers. Would certainly recommend this company. Fantastic people great service would recommend to everyone Mr Shepard is impeccable at his job thank you so much. I would like to thank every body for what you did for us on my husband's funeral it was first class service and I would highly recommend them thank you again. From first phone call right to the very end, dealt with all our wishes for our dear mama with a professional yet friendly manner. John helped direct us when we were unsure where to turn and advised us on matters we'd never dealt with before. Would definitely recommend thank you.